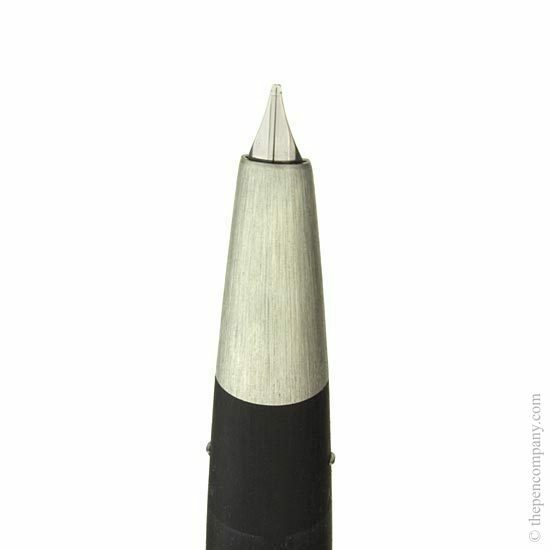 The original Lamy 2000 is a design legend. 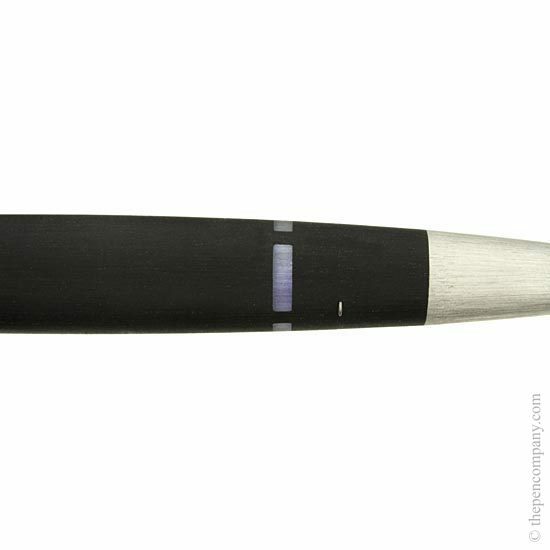 The fountain pen, created in 1966, is a writing instrument for the modern era. It's sleek design determined by function alone has won the hearts of design enthusiasts the world over. 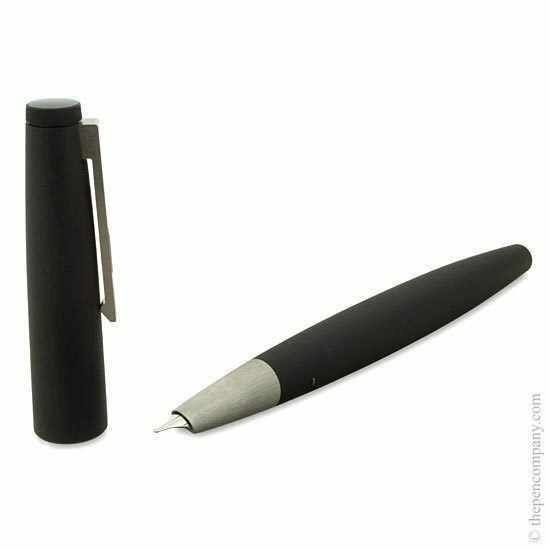 The Lamy 2000 series proves to be as popular as ever with five variants - the latest addition to the collection, the rollerball pen was created in October 2006 - 40 years after the original. 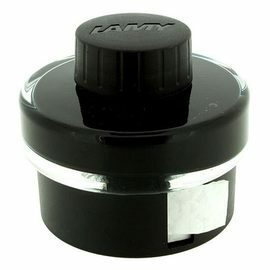 The Lamy 2000 collection is manufactured from brushed Macrolon resin, reinforced with glass fibre, and stainless steel. The Lamy 2000 is available in the following variants: ball pen, rollerball pen, 4in1 multi pen, mechanical pencil and a piston filling fountain pen with platinum plated 14-carat gold nib. Don't expect much feedback or line variation, a vintage Waterman this isn't but it will write without trouble or fuss. There's a reason everyone likes this pen, it just works! Got Kon Peki in mine at it looks luuuurvly. I have quite a few fountain pens and this one has become my constant companion. From a photograph it looks understated, but, when handled, you can appreciate the engineering skills and thought that went into its design. The nib writes very smoothly from the off and the reservoir holds a good amount of ink. 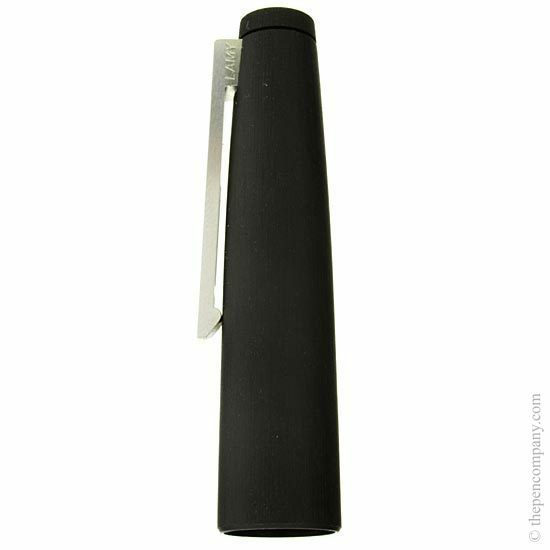 The Lamy A31 pen case is the perfect home for it.